President Donald Trump revealed he is leaving the “option” open for U.S. military intervention in Venezuela during an interview broadcast Sunday. Trump also said Venezuelan President Nicolas Maduro had requested a meeting with him “a number of months ago,” but he turned the dictatorial leader down because “we’re very [far] along the in the process.” Trump then boasted about the emergence of a “young and energetic gentleman,” an apparent reference to 35-year-old Juan Guaido. 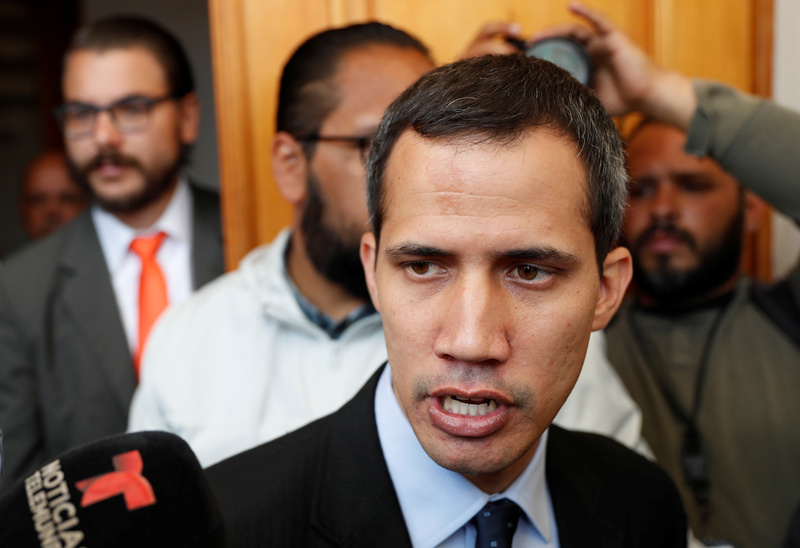 However, Guaido says he held secret meetings with some of the country’s military leaders, and he believes their loyalty to the socialist regime can be chipped away.